Once in a while, in middle of a simple life, love gives us a fairy tale, so to become like your fairy tales bride, investing some attention, money and care to your skin is worth it. 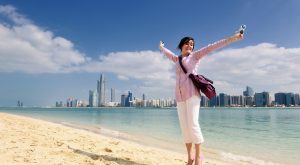 Here are some tips for the “going to be brides” which help them to prepare well for their big day and to live their dream fully. 1. Exfoliation: This is the best way to get rid off from blackheads and dead skin cells. Use a mild face wash after exfoliating your skin twice or thrice a week. You can use homemade scrub for scrubbing like rice flour or wheat flour or mixture of both. 2. 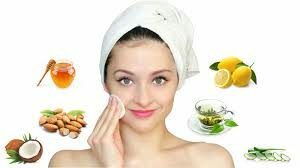 CTM (Cleansing, Toning and Moisturizing): These are the three things which one must do on a regular basis for a glowing, healthier and youthful skin. A clean and dirt free face will help keep your pores open. This will help your skin to breathe better. Follow up with toning that will help in tightening your skin. Lastly moisturizing your skin will result in locking moisture in your pores, keeping your skin soft and supple. Also apply sunscreen diligently. 3. 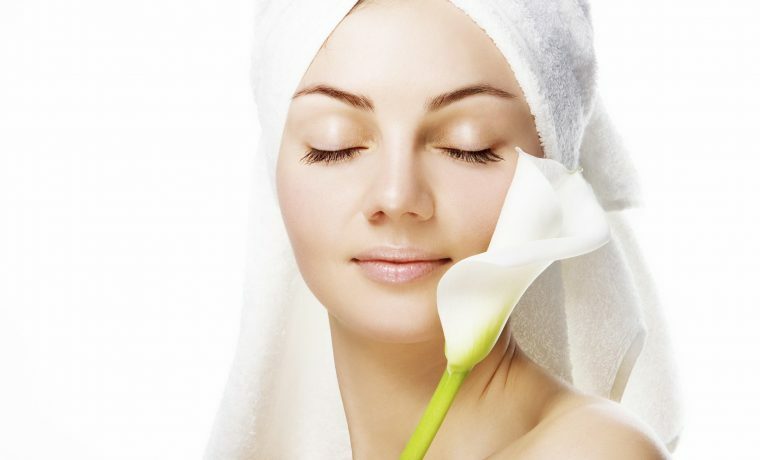 Facial and Hair spa: Start getting monthly facials at least six months prior to the wedding day. If you have less time, then you can go for bi-weekly gold facials for better results. 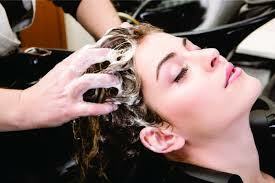 You can go for hair spas or can also prefer homemade masks for adding shine to your hair. 4. 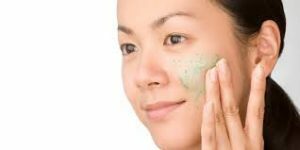 Clinical sittings and homemade treatments: If you have too many spots and marks on your face, so you can opt for clinical treatments and also homemade treatments. Start your treatment at least prior to your wedding day. Maintain the glowing look after treatment by using fruit facials or fruit packs because homemade remedies make the treatment stay longer. 5. Beautiful hands and feet: Keep your hands and feet soft by applying olive oil on them before going to bed at night. Make sure you use pumice stone while bathing on your feet. Polished nails and feet give a lecture to your bridal look. You can go for bi-weekly or monthly manicure and pedicure. 6. 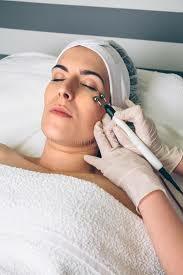 Hair Removal: This applies on the areas from where you remove hair like hands, legs, etc which is necessary. Keeping groomed is very important for you. If you are doing it for first time then go for waxing bi-weekly or monthly as per the requirement. 7. Meditate: It is the best way of reducing stress and taking a time for you. 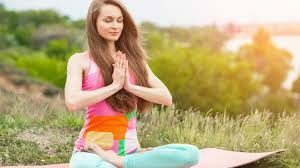 15 minutes meditation makes a lot of difference. Try to think of positive thoughts and you will definitely feel calmer. You will feel serene and the wedding will feel like a breeze. Inner peace will lead to better wedding snaps too. 8. 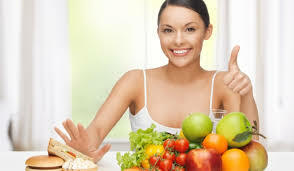 Diet: Eat a balanced diet which consists of fresh fruits and vegetables. Avoid munching on junks like chips, chocolates, ice creams or sodas. These things lead to bloating and skin problems. It is essential to provide body with antioxidants and minerals in order to have healthy and glowing skin. Lack of minerals and vitamins lead to nails and hair breakage and sallow appearance of the skin. For flawless skin consult your doctor and dietitian. 9. Spa and massage: Spa and massage is not only for beautifying your full body but it also makes you stress free in the busy routine of your wedding which adds charm and glow to your skin and to your wedding photos too. 10. 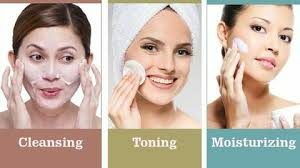 Maintaining the glow: Try to avoid untried face packs or any other products which you have not used earlier. Do not tweeze your brows on the wedding day. Do not skip meal. You can opt for home remedies if it is required. Most importantly be happy and feel relaxed for a glowing skin. Make the big day memorable for everyone to admire your bridal look. Let your dreams feel free to be fulfilled by you. Visit the nearby GLAM STUDIOS to prepare yourself for admiration and a frame to be seen frequently.